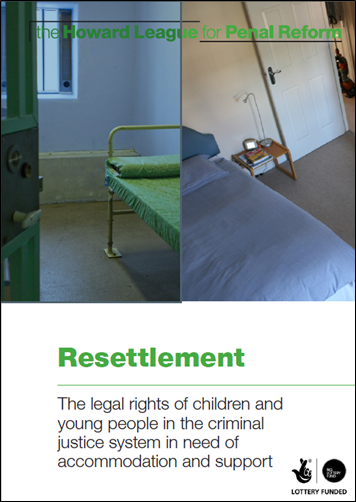 The Howard League for Penal Reform has written a comprehensive guide on resettlement law for practitioners who work with children and young people with resettlement needs. This guide provides practitioners with legal reference material and practical advice. It is designed to understand what steps a practitioner can and should take to support young people in the criminal justice system in need of accommodation or support to help them get what they need.